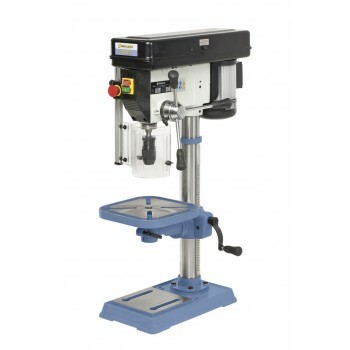 The bench drill Bernardo BM25T offers a drilling capacity of 25 mm with digital display and LED lamp, an ideal tool for the amateur! 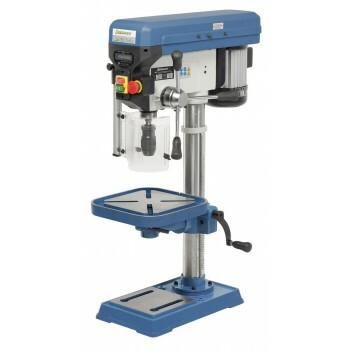 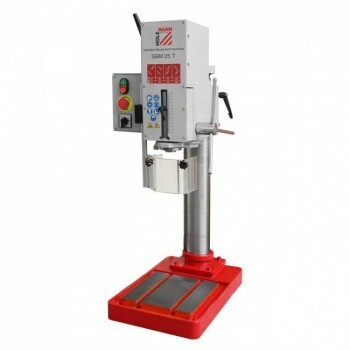 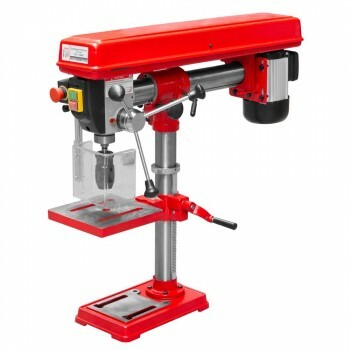 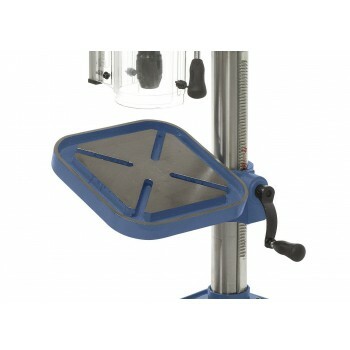 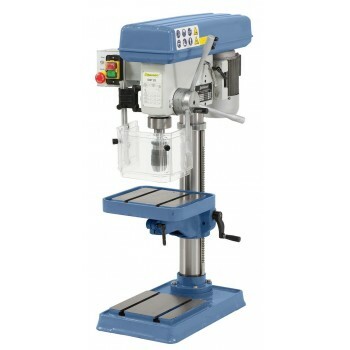 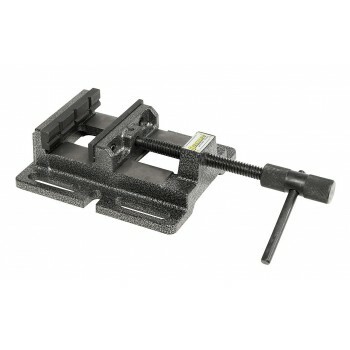 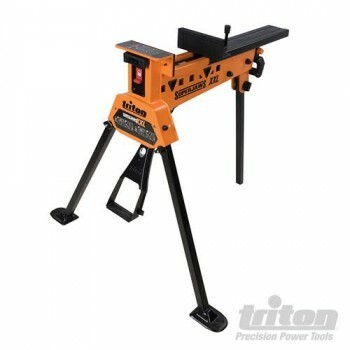 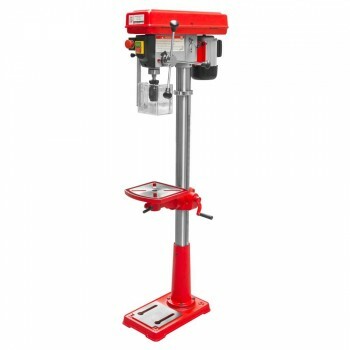 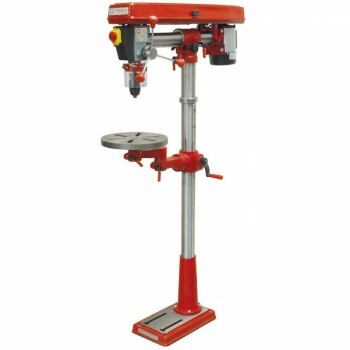 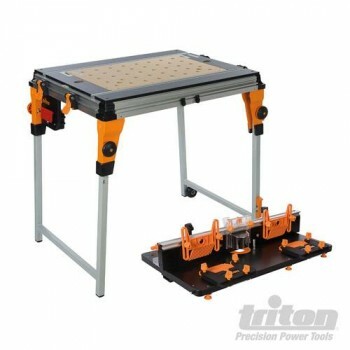 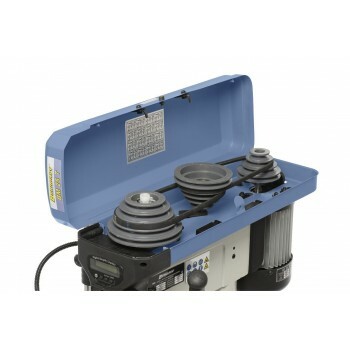 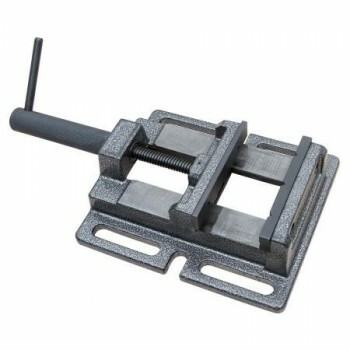 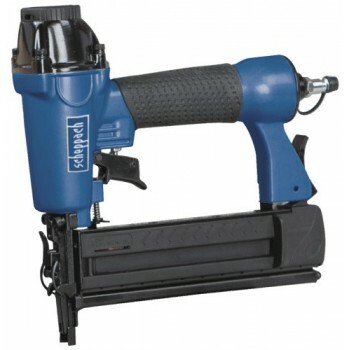 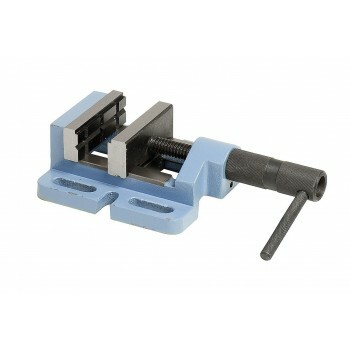 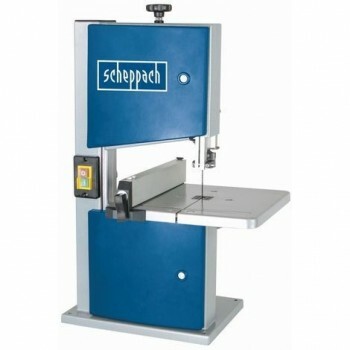 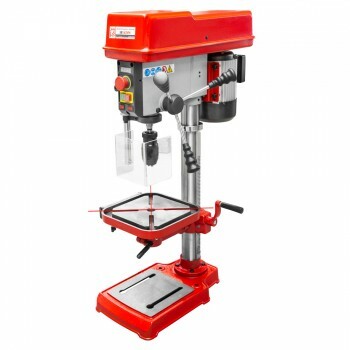 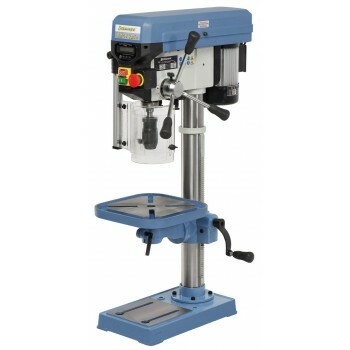 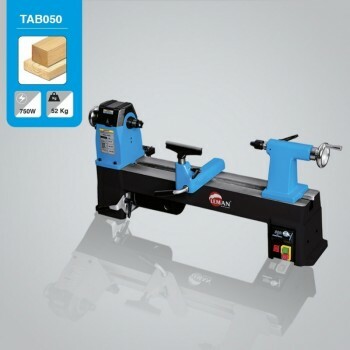 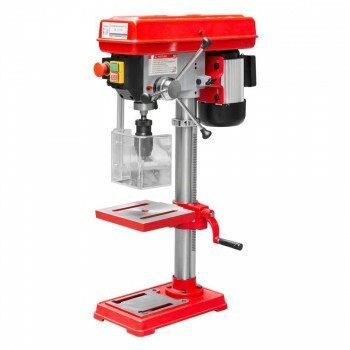 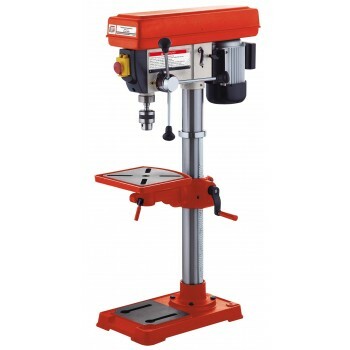 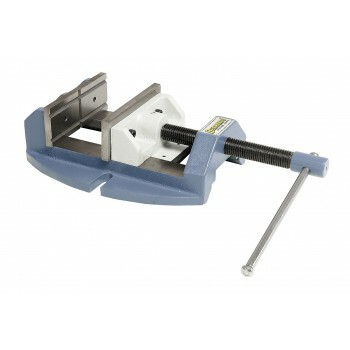 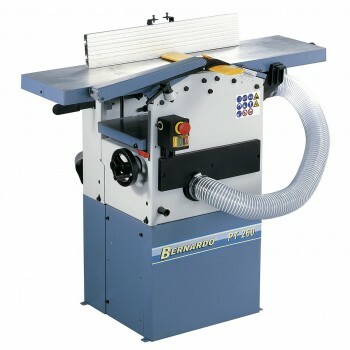 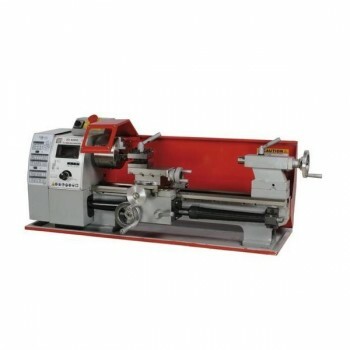 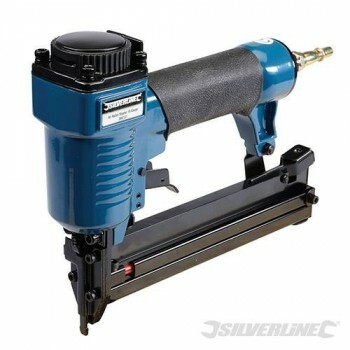 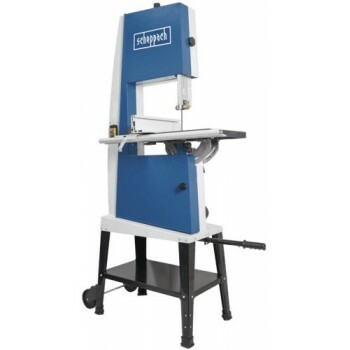 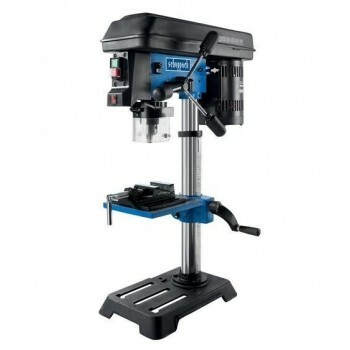 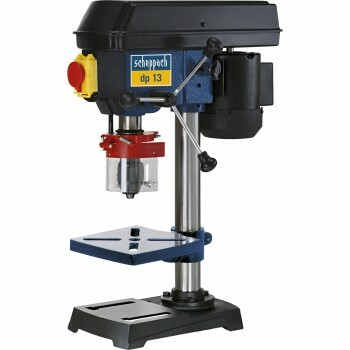 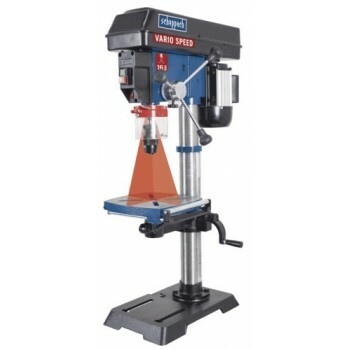 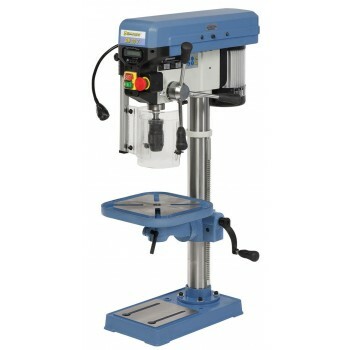 The Bernardo BM25T bench drill press is a machine equipped with a digital display for the spindle and LED lamp run. 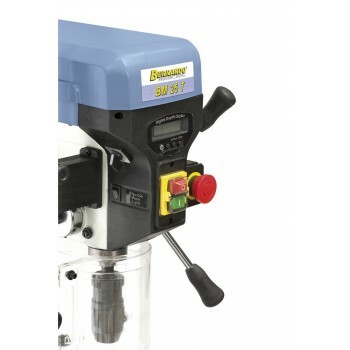 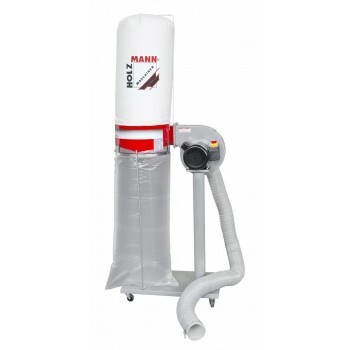 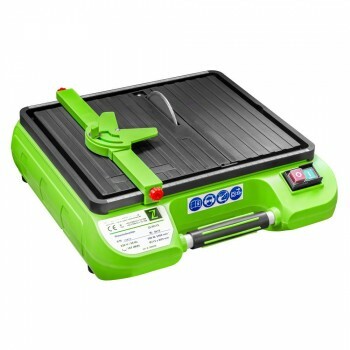 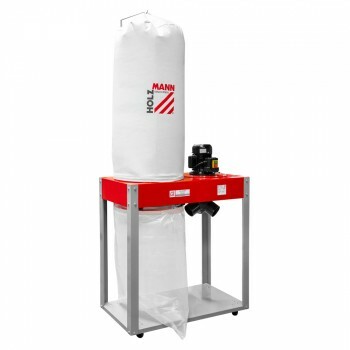 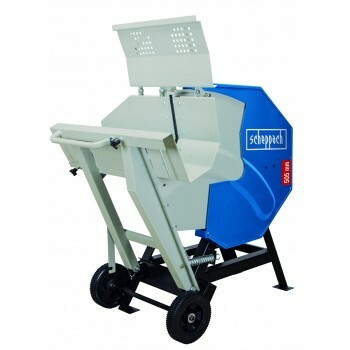 This digital display gives the machine remarkable accuracy!